Since 1991, Hypower has been a leader in delivering quality and timely turnkey service solutions to meet the needs of our telecommunications clients. As a leading provider specializing in Contracting Services, we offer our clients end-to-end construction solutions. 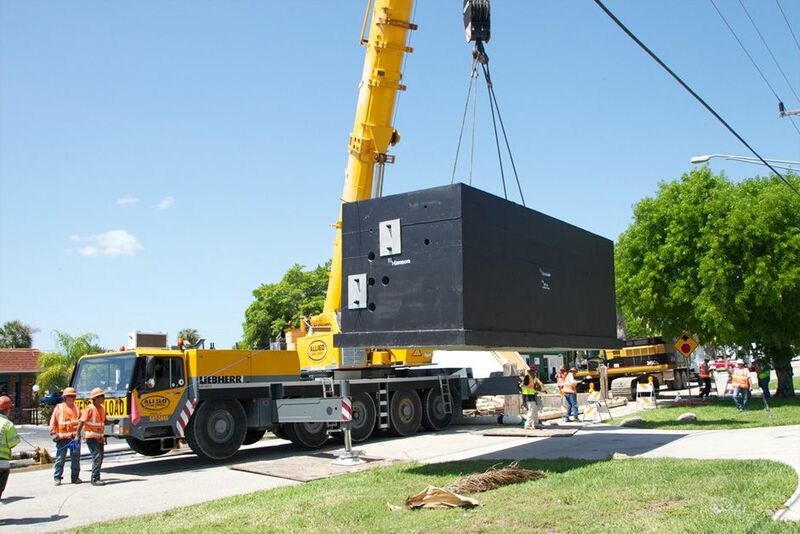 By combining cutting- edge technology with innovative design, engineering, construction and maintenance capabilities, Hypower’s team delivers on time and on budget. 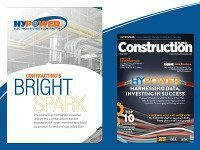 Hypower provides full engineering, design and construction support to electric utility clients nationwide on energy and communications infrastructure initiatives. 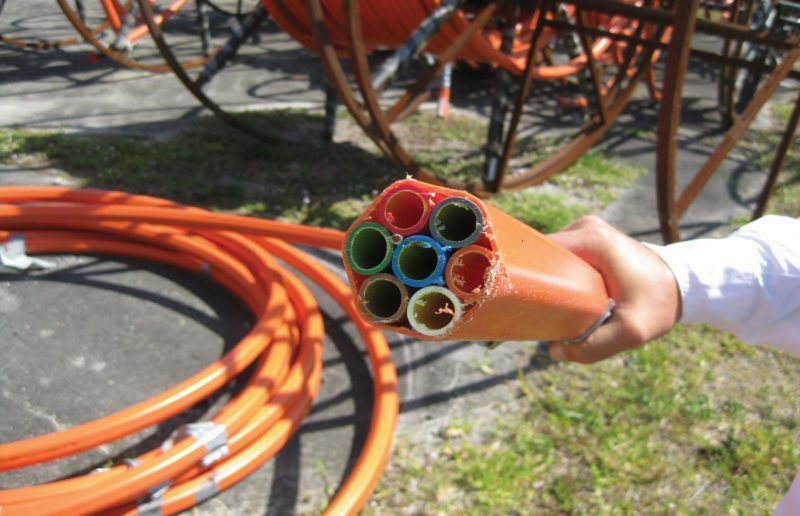 We have the bandwidth to support up to 500 kV, and our team has completed installations ranging from 4 kV to 500 kV. Our team of highly specialized and trained engineers, technicians and professionals are specifically prepared to meet network development needs regardless of complexity, location or technology. 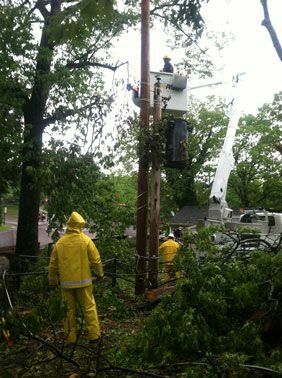 We are available day or night for emergency restoration and disaster recovery. With our experience and expertise Hypower will keep your network on. 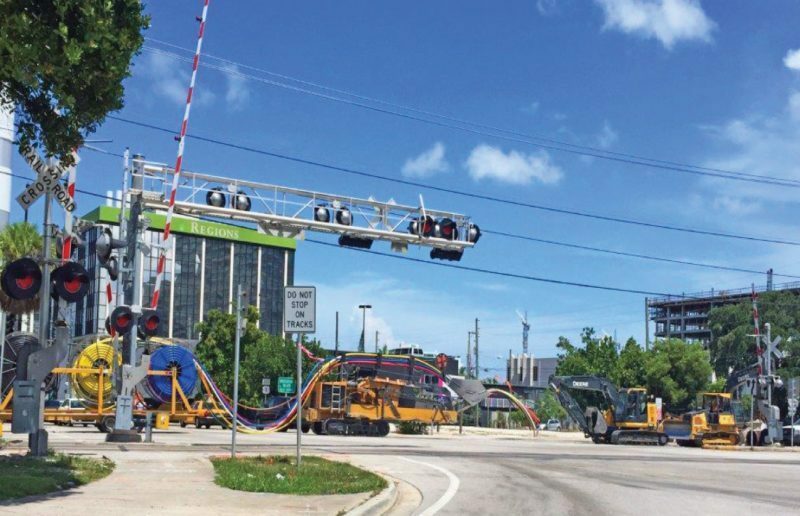 Leading utilities, third party engineers and developers, nationwide, rely on Hypower for specialized transmission construction spanning both overhead and underground services. 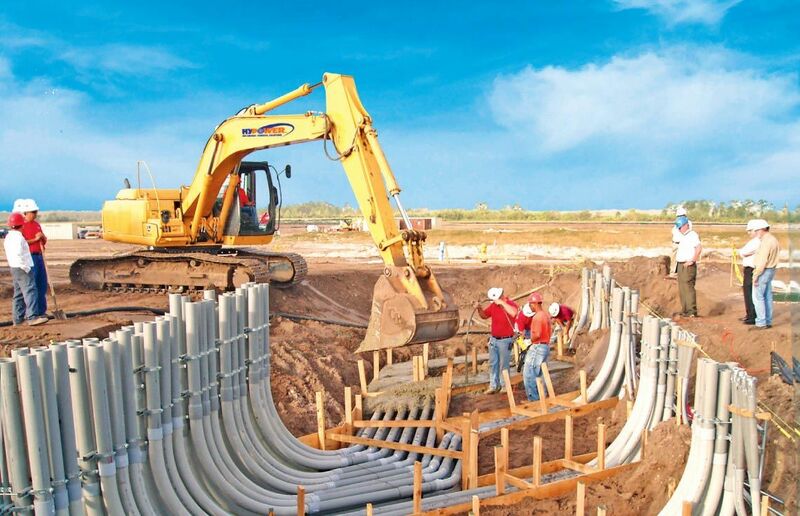 Our teams have successfully tackled many complex and challenging project conditions including: compressed schedules; extreme weather; (high heat, high winds, severe rain, snow); outage restrictions; environmentally-sensitive wetlands; plus notoriously-difficult geographical soil conditions. 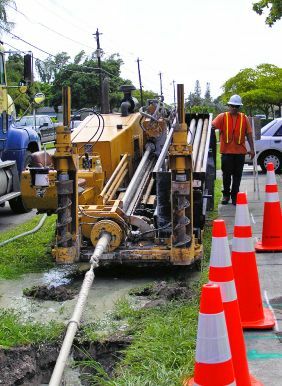 Underground transmission work poses unique complexities in depth levels, equipment and skills required. We have the specialized training to ensure that your project is safe, productive and delivered on time and within budget constraints. Hypower is known for its depth of resources and experience to provide higher efficiency at a premium value. Our overhead transmission professionals are often called when a job is particularly challenging or complex. Hypower builds and maintains transmission facilities for customers across the continental United States. 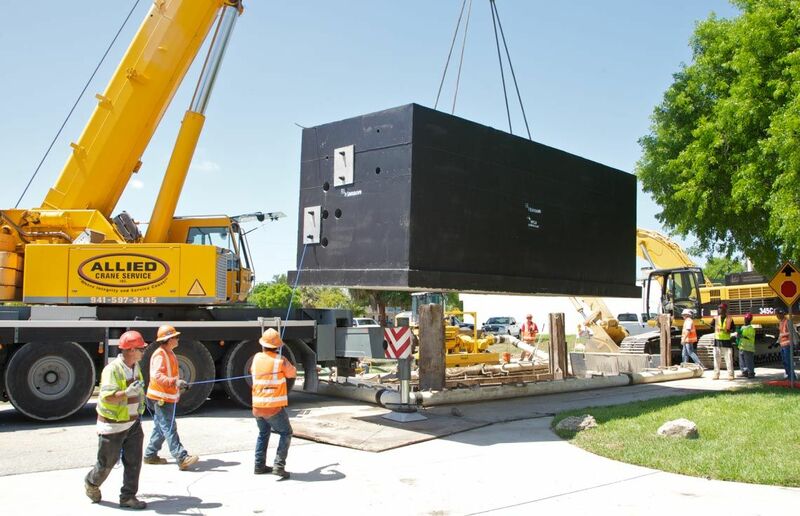 We have extensive resources that enable us to construct projects any where between 69kV to 345kV. When urgent emergency restoration is needed, our power services team is ready to ensure you essential business continuity. Our Power Services Team works hand-in-hand with our sister division, our Disaster Team, to supply your energy and fuel needs with much faster, more coordinated response time on all fronts. 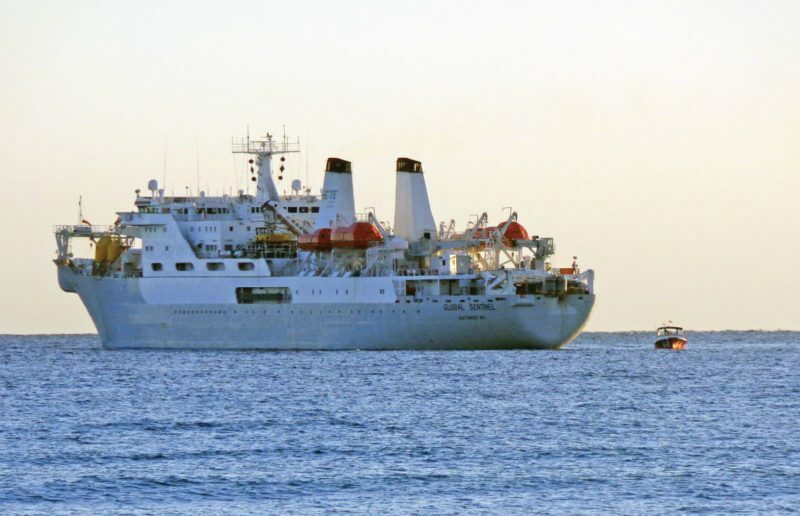 That guarantees you a single point of contact – backed by tremendous strength and resources – during your critical time of need. Compare that streamlined efficiency to all the wasted time and confusion trying to coordinate different companies for your restoration and for your power…plus dealing with their various subcontractors …all in the midst of an urgent business situation. 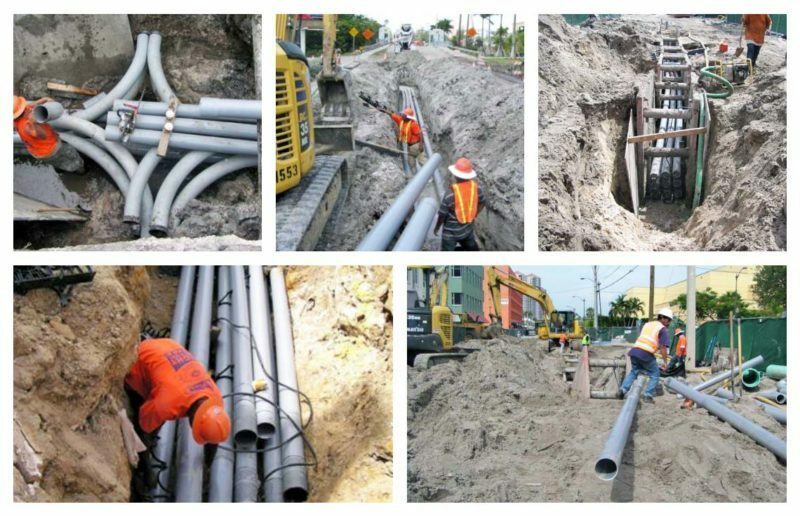 Hypower’s capabilities: management, manpower, and machinery, can handle the most challenging civil and utility construction projects.